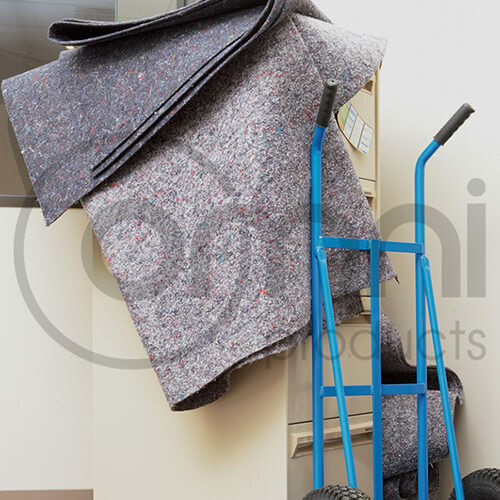 Furniture felt is a durable and soft material on a roll used to protect furniture surfaces from dust and scratches during transport and storage. Valuable pieces of furniture and delicate items often gets damaged or suffers dents and scratches when they are transported from one place to another. Transferring them safely becomes one of the biggest challenges. Usage of furniture felt is one of the most economic and effective ways of protecting your goods and save from abrasions. Available in rolls, you can cut them as per the size of the item you want to cover.